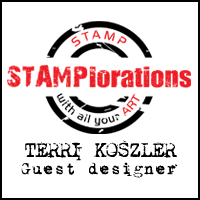 Over at Paperbabe stamps we have a new challenge for you on the blog today! 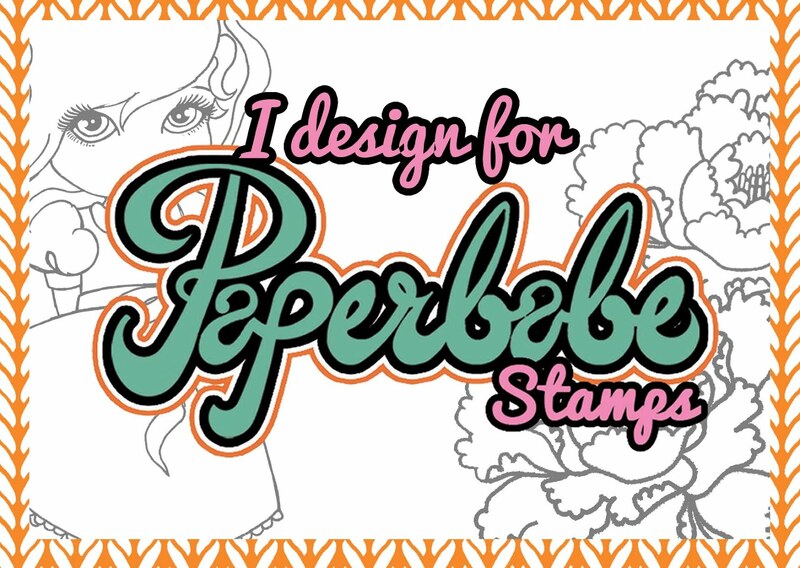 You could be in with a chance of winning some Paperbabe stamps goodies. 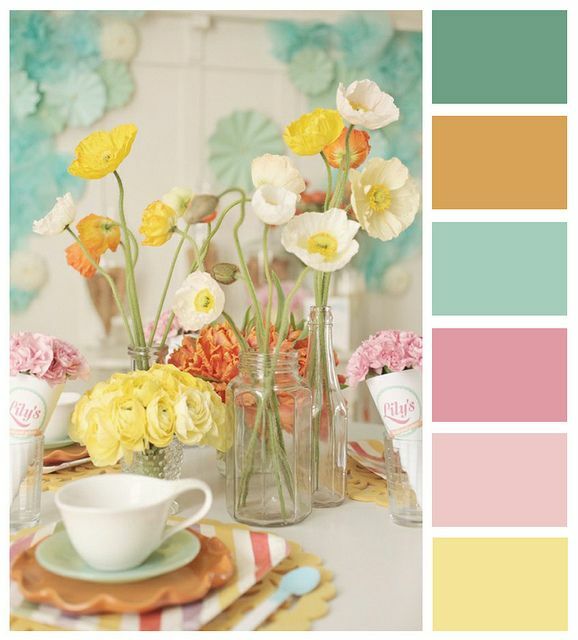 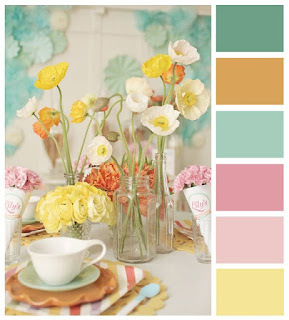 The theme is "picture inspiration", you can use the colour or the picture itself as inspiration to get creative. 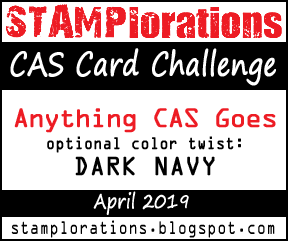 it in with Alcohol markers, matted and layered with coordinating card stock, added some pearl gems and a sentiment.